Katherine is the creator of three solo storytelling shows, which she has performed at theater festivals throughout the U.S. and Canada. She’s also appeared on Minnesota Public Radio’s “In The Loop” and featured at numerous Minneapolis comedy shows and spoken word events, including the Monday Night Comedy Show, Women Stand Up! and Cheap Theatre. 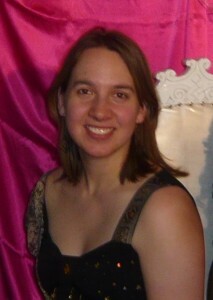 She’s on the board of the Northstar Storytelling League and will be producer for this year’s festival, Tellabration! 2011. Sol Light. Nov. 5, 2011.